Nice, but how strong are your pilots? However the event is by no means difficult. 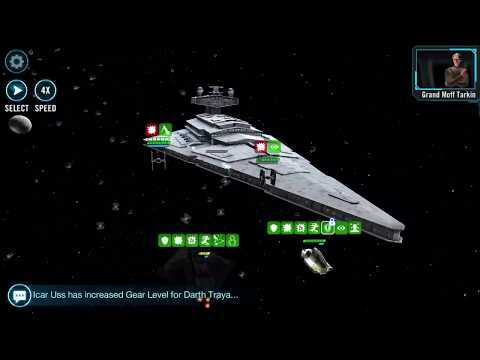 A g10 crew can manage this too with 3 ships and doesn't need to flush mats for 3 tanks to g12. Sure Phoenix have its use in the Sith raid...but outside of this they are kind of like the jedis before GMY update. I suppose you can also duo some of the 5 hard nodes with the right lineup and rng.